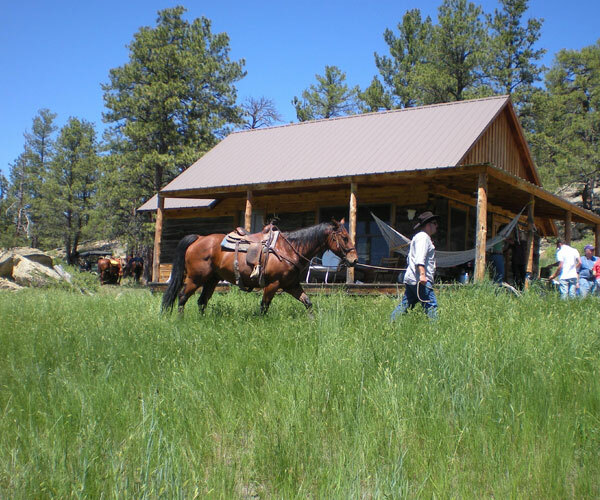 A great working ranch for those who want authentic western charm in wide open cattle country. 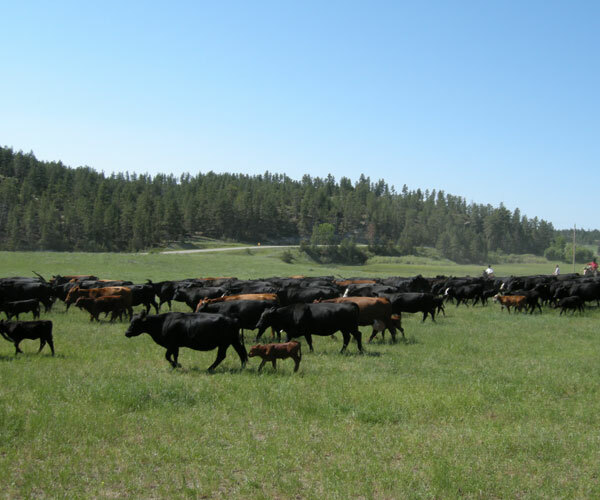 Nestled in the Bull Mountains with dramatic limestone outcroppings jutting into the skyline, 4th and 5th generations of the Dahl family (since 1880) raise commercial cattle and horses year round on 18,000 acres. 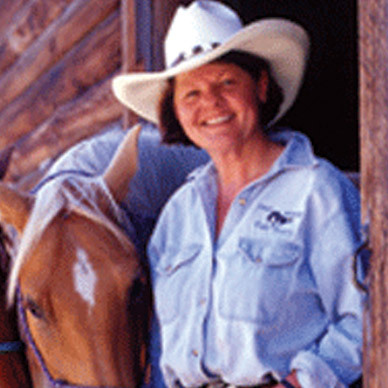 They are now opening their doors to guests who want to take an active part in ranch life where calving, branding, checking herd health and cutting, sorting and moving cattle are all activities done on horseback. 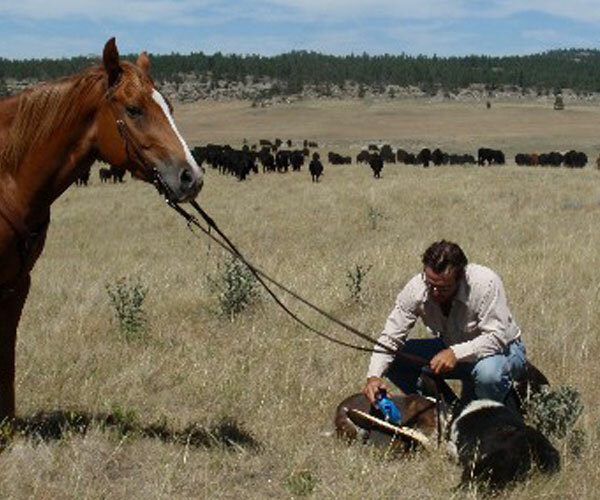 Imagine moving cow/calf pairs to new pastures, an occasional glimpse of an elk herd from the back of your horse, then trail riding to an outdoor cookout, and sitting around a campfire with music and friends. This is a great place to call home when you are away from home. 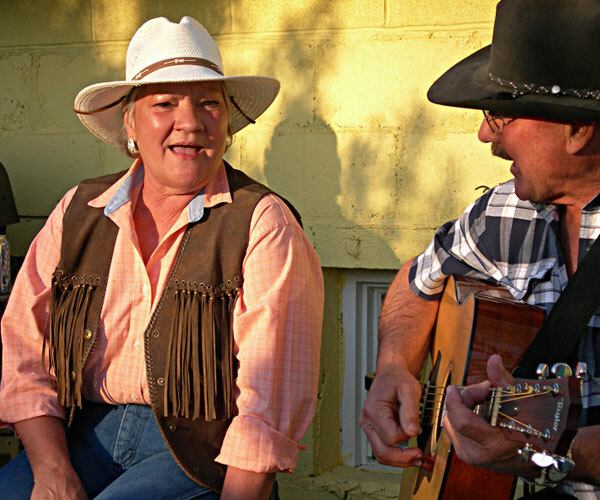 Check the schedule of events at the ranch and overlap your stay with a branding trail ride, cattle drive, roundup or barn dance. Wagons Ho! Cattle Round-up around Labor Day each year. 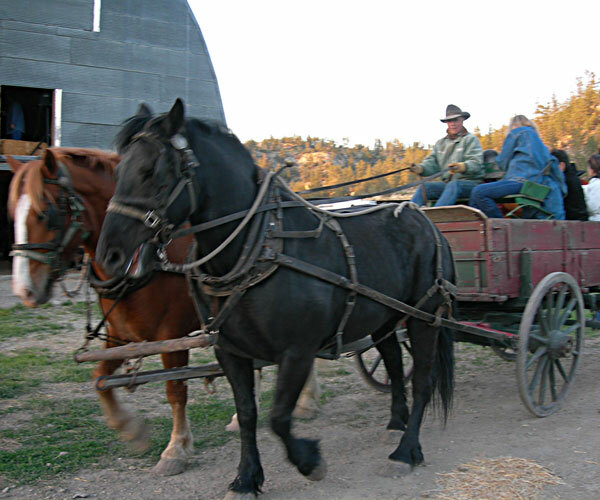 Guests enjoy 6 days of scenic riding while gathering cattle. 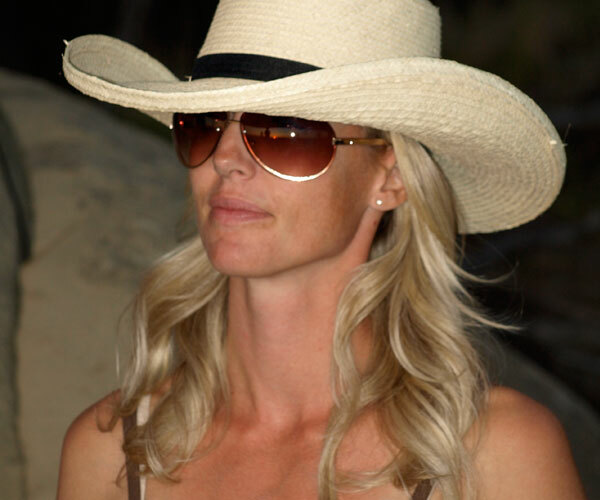 Sunset rides or arena work offered in the evenings. 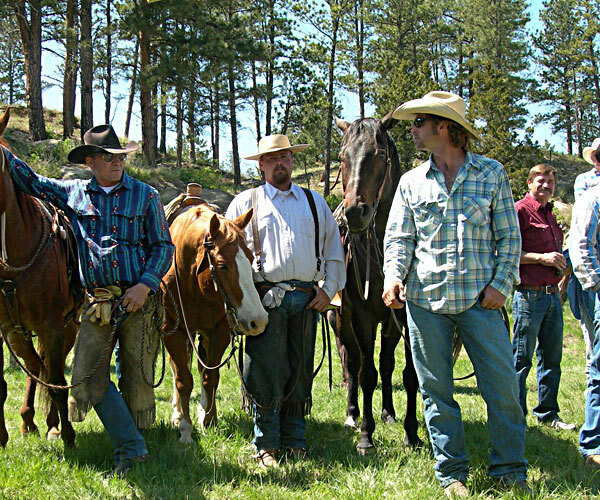 Flexible booking year round requiring no minimum stay, activities are dependent on the season and you can arrive/depart on any day of the week with airport transfers to/from Billings, Montana.